If you have an idea for an app, you can share it with us for our honest feedback and expert advice on how to take it from thought to product. We are happy to sign a non-disclosure agreement before you reveal anything! We know the best methods to check if there is a need/interest in your idea, check for any existing competition, and formulate a plan of how to turn your idea into a product or service. No idea is too big or impossible. We can figure out solutions to make your vision come to life. Through effective communication, we will completely understand your goals before we begin. 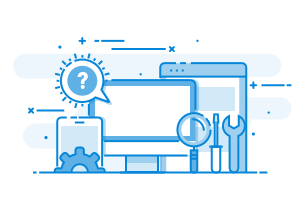 After we develop your application, we will create a workable Content Management System and/or Customer Relationship Management system catered to your needs. 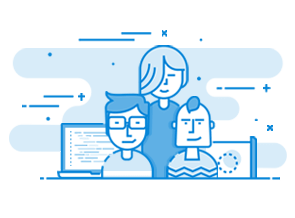 You will be able to manage & communicate with your users and effectively run your website without having to know how any of the code works in the back end. After development, we perform extensive beta testing to check for any bugs and potential quality improvements. 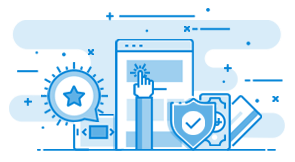 We check all pages, all browsers, all devices, and all scenarios to ensure your web application will be bug free upon launching. The payment processing system used in your web app will be completely safe and secure. 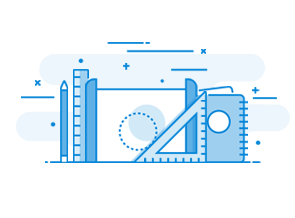 With a combination of the protection of the Laravel Framework, secure Stripe API, and an SSL certificate, you can rest assured that there will be no payment related breaches or issues. We discuss your application idea with you and develop a shared vision for the project. 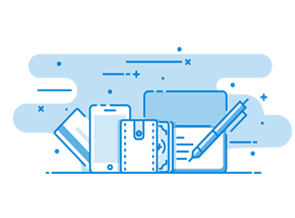 We create a professional design of your application and show you before making everything functional. Here’s where we make everything work exactly to your liking. Your idea will finally come to life in this step. We perform extensive testing on the application before launch and find and fix every possible thing that can go wrong before production. Congratulations on your new app. We’ll be your reliable web guys to help with any maintenance or support needed for your new website.